Instructions for placing orders via internet, phone, mail and fax. Download our mail-in order form from this page. 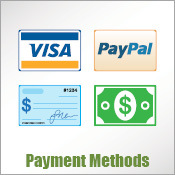 Details on different methods of payment, including credit/debit cards, PayPal, checks, cash on delivery, and open accounts. 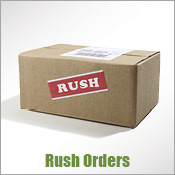 Find details on Rush AOG orders here. 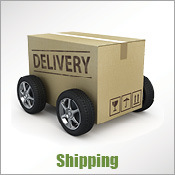 Details on shipping costs, carriers, export shipments, and hazardous materials. 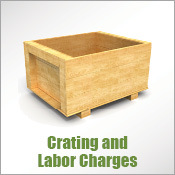 Fee chart for oversize items, shipments via Ocean Freight, and shipments to the European Union. 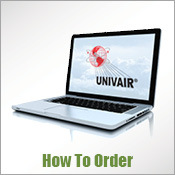 Learn how Univair collects and uses your personal and financial information. 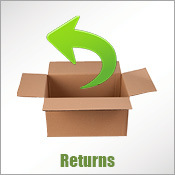 Detailed terms and conditions regarding shipping charges, handling fees, order processing times, out-of-stock/special order items, and open accounts. 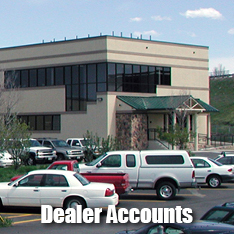 Information about dealer discounts and open accounts. 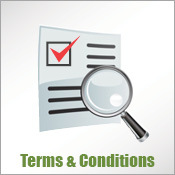 Download our credit application from this page.